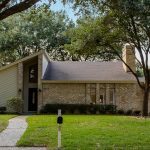 Beautiful home located in Westbury! Newly updated and will be sure to be the home for you! Available Now!!! 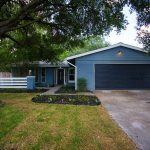 Stainless steal appliances, hard wood floors, granite counter tops, new carpet in bedrooms, and many more updates. See pictures for more details. 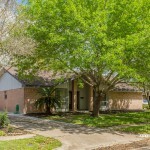 Gorgeous remolded home in Spring Shadows subdivision! Kitchen upgraded with new granite countertops and stainless steel appliances (microwave, dishwasher, vent hood and oven). New engineered hardwood floor in kitchen, living room, and dining room. New porcelain tile in utility room and bathrooms. Large bedrooms with new carpet and walk-in closets. Large, floor-to-ceiling windows throughout the home with a great view of the outdoor pati0-atrium area. New exterior and interior paint. Spacious family room with a fireplace. Newly installed garage door and motor. Hope you love this home as much as we do!